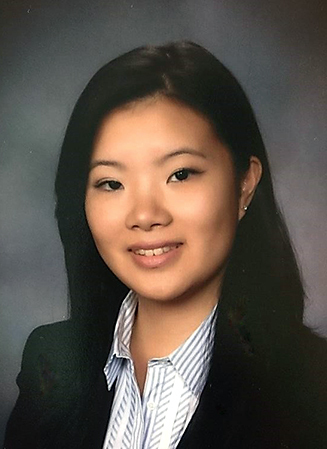 Prior to joining Wyatt & Associates, Ms. Kwok was a Legal Consultant at Beiersdorf, Inc., consulting on internal audit preparations, drafting contracts, and managing the company’s contract database. As a legal intern with Chanel, Inc. and Authentic Brands Group, LLC, Ms. Kwok has experience in copyright and trademark matters, as well as experience in drafting transactional agreements. Ms. Kwok is a graduate of St. John’s University School of Law where she served as Co-President for the Corporate and Securities Law Society and was a member of the Intellectual Property Law Society.